At Dexciss we believe that high-end solutions should not be limited to the honchos of business world but should also be made available to the smaller companies to help them better manage their business by streamlining the various business processes like HR, sales, purchase, finance etc and create an environment to help them reach the pinnacle of success. So the idea is to make a system that benefits the small businesses to help them become bigger. 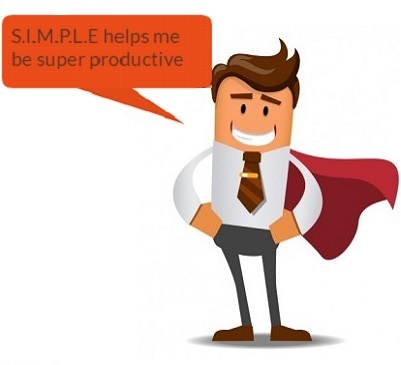 For this reason, we have specifically designed S.I.M.P.L.E. to fit your specific needs making it simple to use and with every module you need and nothing you don’t. HOW S.I.M.P.L.E. WILL HELP YOU GROW YOUR BUSINESS? Using S.I.M.P.L.E. the first thing you’ll notice is that your productivity has increased. As the business data will be easily available across departments, time will be saved and processes will become more streamlined. Also, it will save the employees from the unnecessary hassle of contacting other departments for acquiring data required for carrying out a task. Thus, saving work from coming to a halt as a result of inadequate data. S.I.M.P.L.E. equips you with better management methods for your inventory. With it, you can get the exact picture of your business and thus can better manage your resources leading to reduced losses and increased profit. 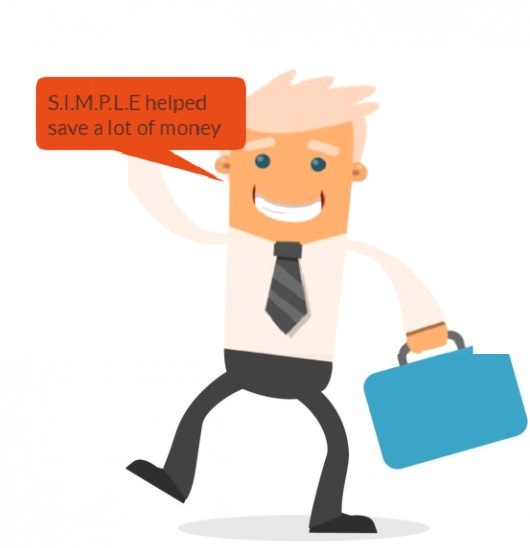 Perhaps the most important thing for small businesses is to reduce cost and by using S.I.M.P.L.E. it can actually reduce a significant percentage of operational cost as well as the administrative cost. By streamlining the data into one software application you can save money you are spending on different Softwares for different departments. S.I.M.P.L.E. helps lowering scrap, increase manufacturing efficiency, induce productivity through its KPI tool and meet delivery deadlines. The data is easily available to all departments of all departments. So nothing happens behind the bush. Every department knows what the other department is doing and can easily access the required information. It eliminates the need to re-enter or export the data which results in fewer errors and surged efficiency. With real-time data provided by the system the marketing, finance, management and accounting departments can benefit. As it can help them in taking important decisions on time reducing wastage. The system can also help the departments in knowing the potential obstacles that might hinder the process. 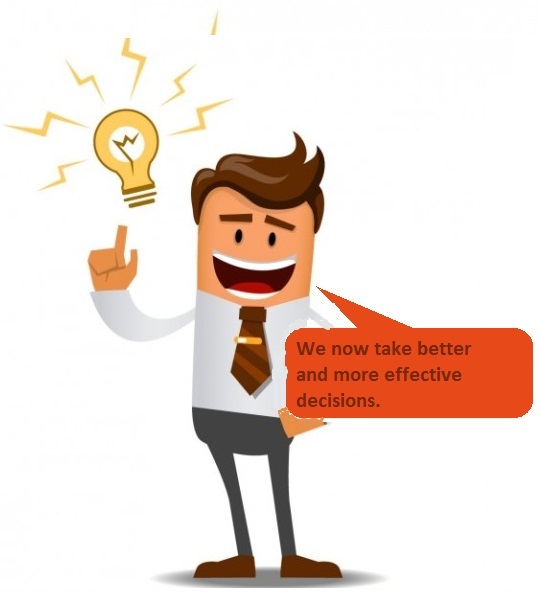 With this complete picture, the management can take better and more effective decisions. The best part about S.I.M.P.L.E. is that it’s completely configurable and is specifically designed to fit your business requirements. So it becomes simple to use and gives the best results. Also, it offers your business great agility and pliancy with every detail from minute to hefty ones. So, with this kind of data availability, you could better adjust to the changing business environment.